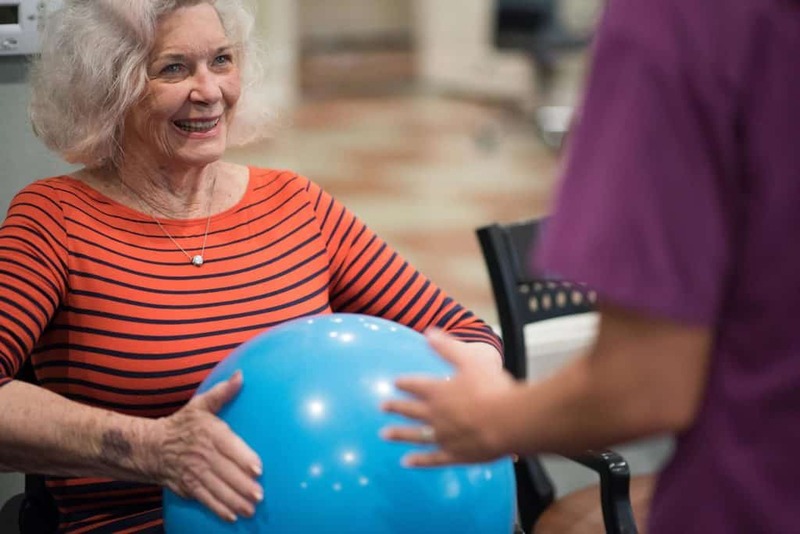 Staying active, nurturing friendships and caring for your health is living your best life. 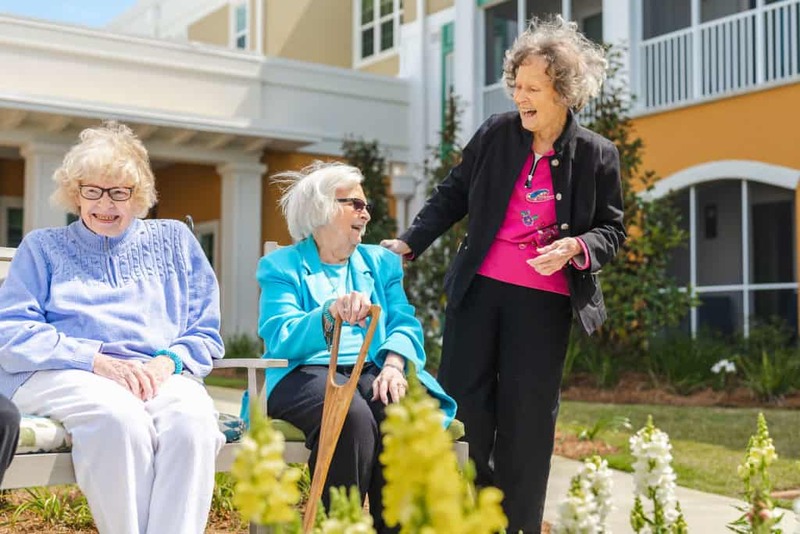 The Arbors of Gulf Breeze combines the comforts of home and the peace of mind that comes from knowing that a compassionate, around-the-clock staff is fully committed to serving resident needs. 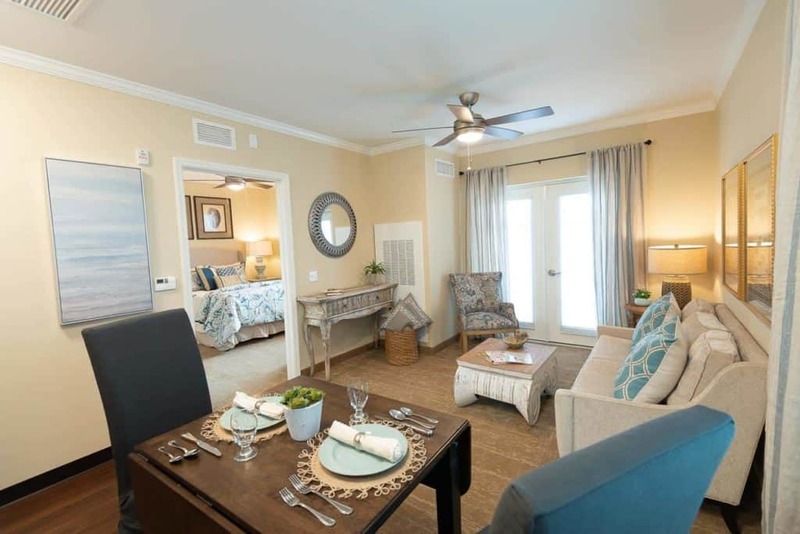 Best of all, residents enjoy onsite activities every day and frequent outings to local events, shopping, entertainment, and more. 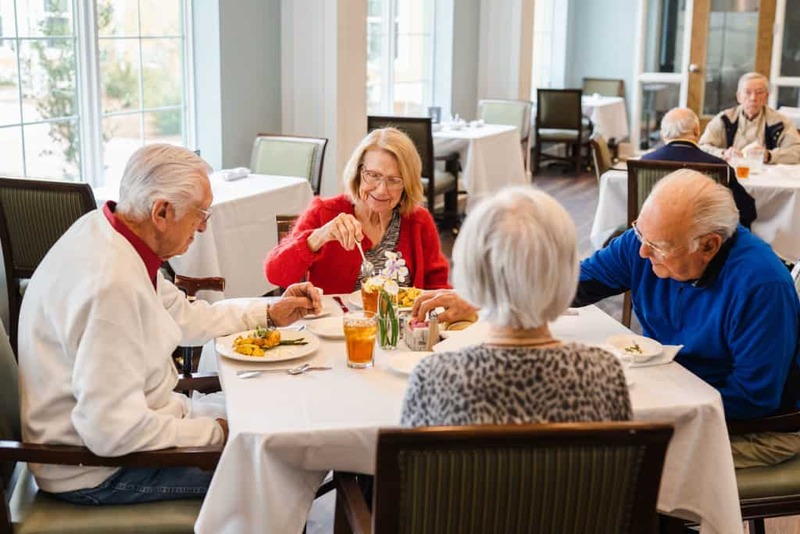 The Arbors is a unique assisted living residence that encourages an active lifestyle and daily fun for seniors. Our activities, amenities and services promote a healthy and balanced lifestyle. We also offer onsite therapies and transportation to medical appointments and care. 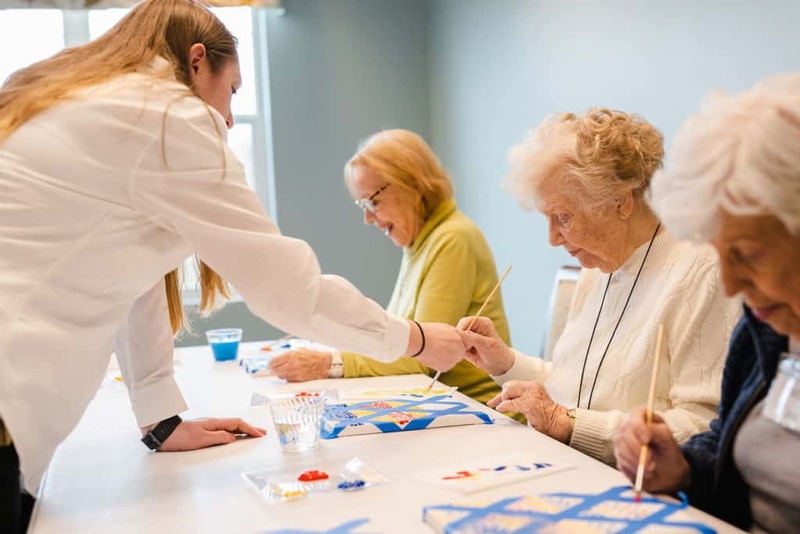 The entire Arbors team is dedicated to providing personalized care so you can enjoy all that life has to offer.